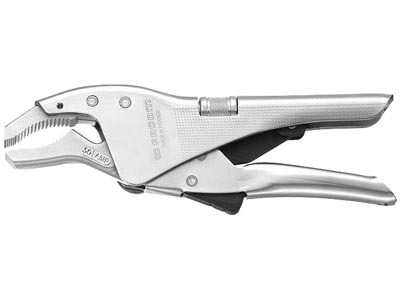 Facom 467R Fast Ratcheting Combination Wrench Module Set (14pc) - new for 2014. 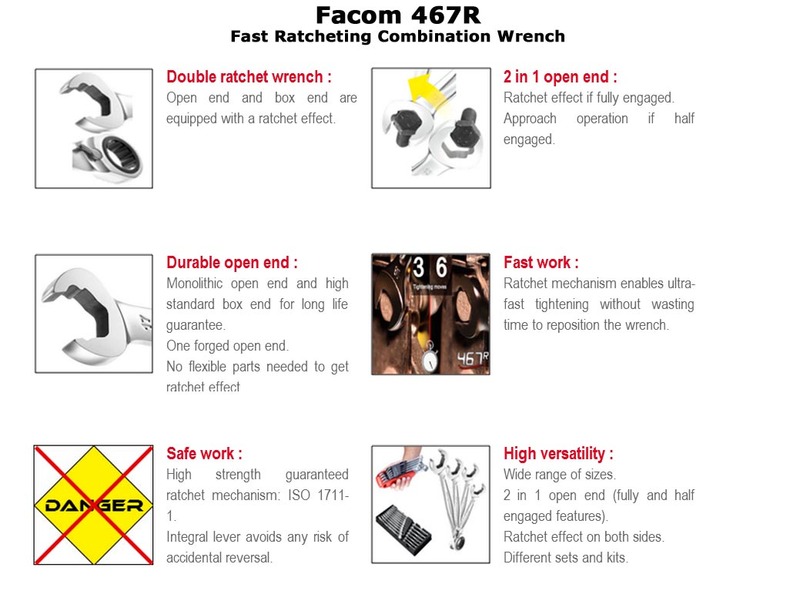 Facom has combined their 40R fast action wrench with the 467 Series for a unique (at least for now) and productive set of wrenches. Fast action on both ends. This set includes every size currently available....8, 9, 10, 11, 12, 13, 14, 15, 16, 17, 18, 19, 22 and 24mm. Supplied in a foam module storage tray. 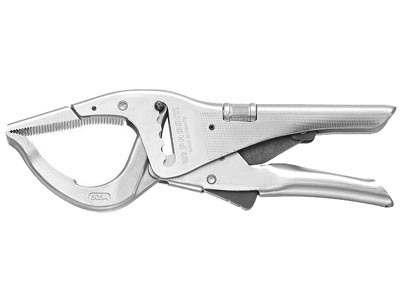 See video and cut sheet photos for further details.